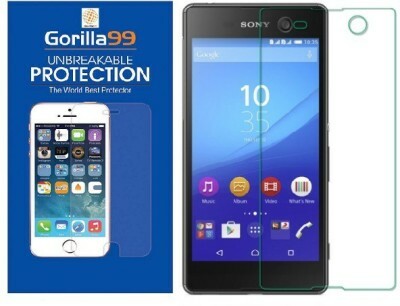 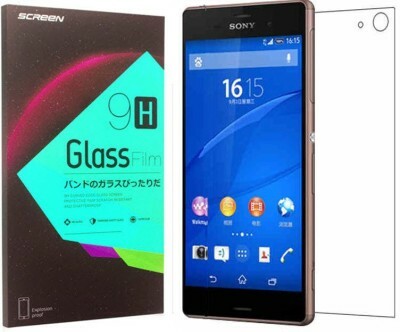 Gorilla99™ Tempered Glass Straight Edge Screen Protector Guard For Your Device, Brand New And Good Quality. 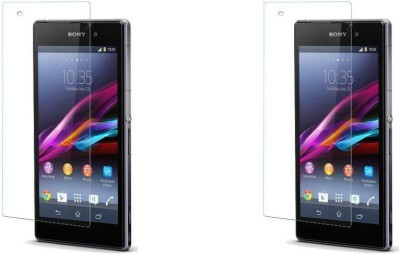 Great Defensive Performance and Super High Transparency. 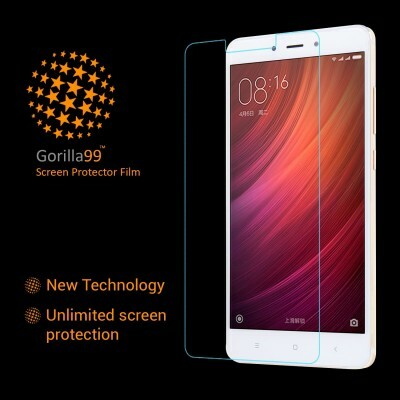 Unique Tempered Glass, Up To 9h Hardness, Super Strong and Durable, Against Burst, Impacts and Bumps. 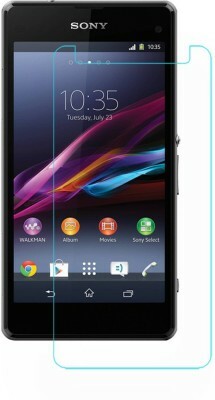 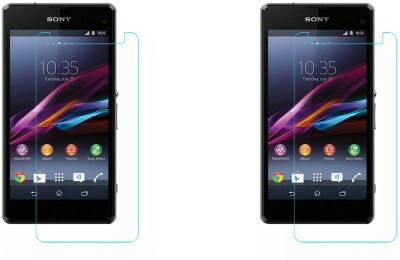 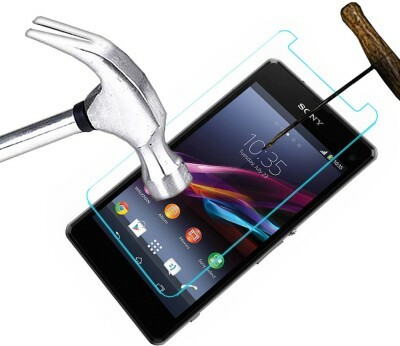 Embraces The Global Advanced Screen Protector Process Technology, It Has Only 0.3mm Thickness.